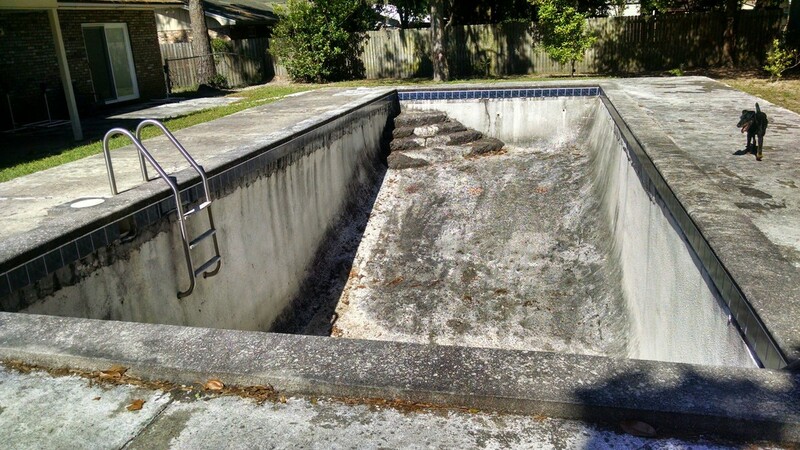 Over time the beauty of your pool starts to fade out; small problems lead to larger problems. So why not give your pool some tender loving care and bring life back to your older pool/spa with a small or elaborate update. Because you’ll be turning what was once great into something better than you ever thought it could be. 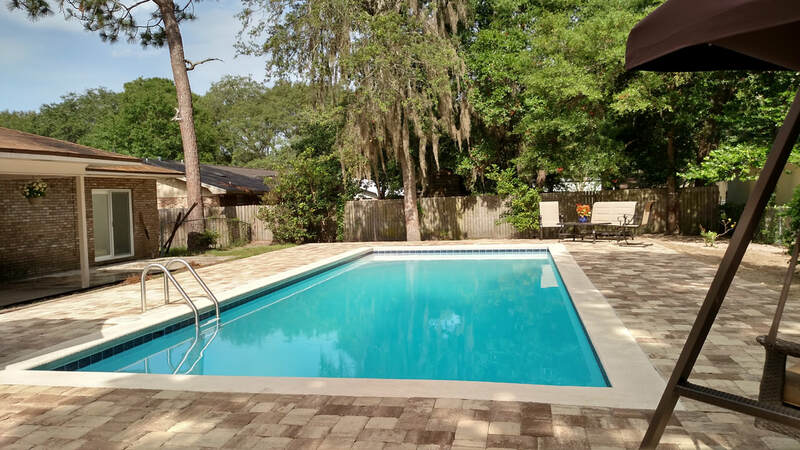 Palm Bay Pools LLC will assist you in choosing the best renovation plan for your circumstances. So start small or go elaborate, but remember the specialist for the job, Palm Bay Pools LLC. ​Palm Bay Pools LLC is the only company in the United States that has a patent technique that they use to correct broken spa/pool jets without destroying the deck and leaving the spa/pool with an unsightly patch job. Fixing a broken spa/pool jet is very costly and time consuming, if you use the traditional method to fix the broken spa jet. ​But with Palm Bay Pools replacement kit, you will save yourself more than half the cost. And not to mention, you will be back enjoying your spa/pool in a quarter of the time of the traditional method. 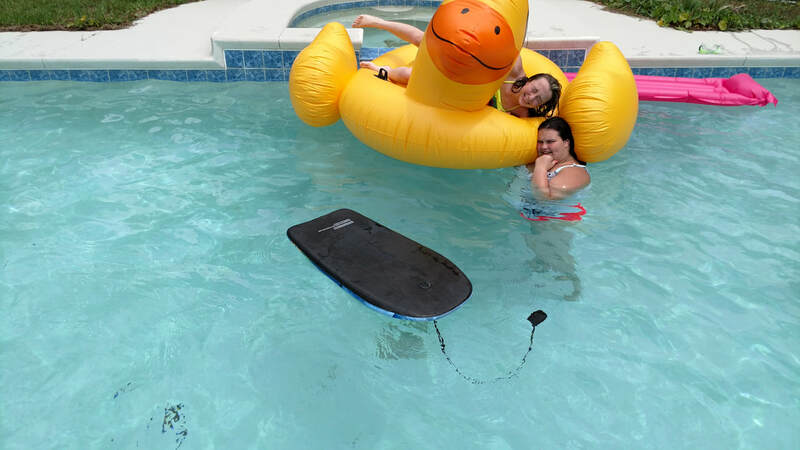 So if you have a broken spa/pool jet, call Palm Bay Pools LLC to do the job and save you time and money.